The Large Key Safe Is A Secure Key Storage System. 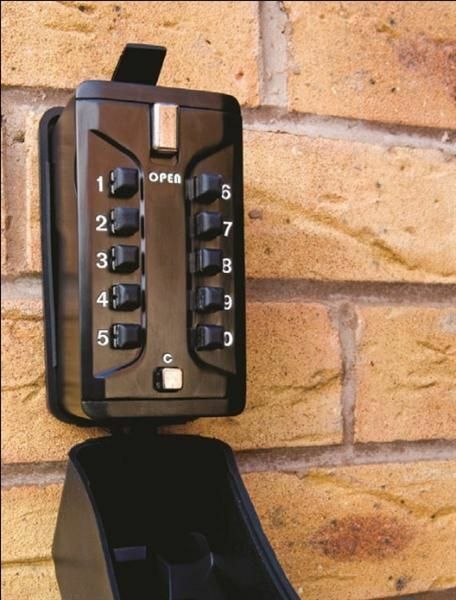 A Key Safe provides a solution to enter properties of elderly and vulnerable people, or in case of emergencies, providing reliable access for Family, Friends, Home Helps, Carers, Nurses and the Emergency Services. 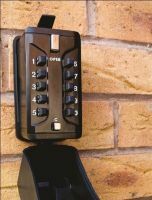 The safe is strong and will last for years, and as an added feature it is provided with a weatherproof cover that looks like an outdoor power outlet - diverting unwanted attention.